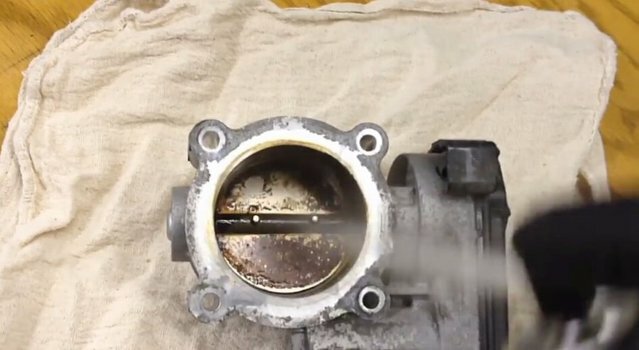 Dirt and grease can build up in the throttle body valve, potentially causing issues with air flow or the opening and closing of the valve itself. This article will cover cleaning the throttle body. It's an easy job as you can do yourself in your own garage. If you're unsure where the throttle body is located on your car, it's located between the air filter and the intake manifold of the engine. For safety, disconnect the ground (negative) terminal of the car battery . Locate all small hoses and nuts that connects throttle body. Remove air ducts slowly, and be careful to disconnect any electrical wires. 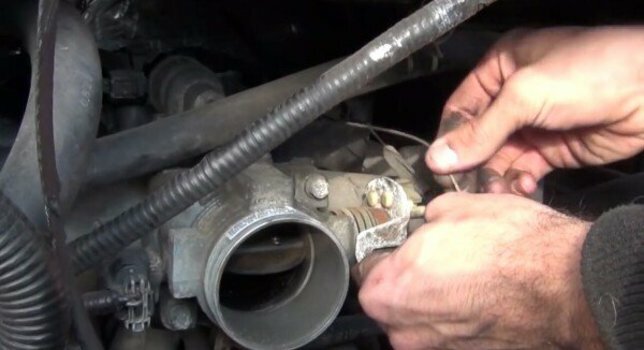 Use your wrenches to remove nutes and screws that connect throttle body to the intake manifold and disconnect the electrical wire in the throttle body. 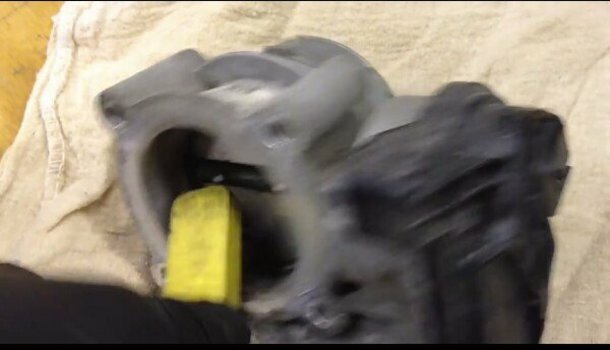 You have throttle body in your hands now, spay it with WD_40 And leave it for a minute , then use the toothbrush to remove dust . Dry it with paper towels then spray it with gunk cleaner . Leave it for 5 minutes to dry, then reconnect it with the intake manifold,then connect the electrical wire and the air duct . Finally connect the ground terminal of the car battery and start your engine .